Steep 2-3 infusions at 2-3 minutes each. From the 2016 spring offerings, we selected dan cong teas that have been grown lower down the mountain and plucked from younger tea trees. 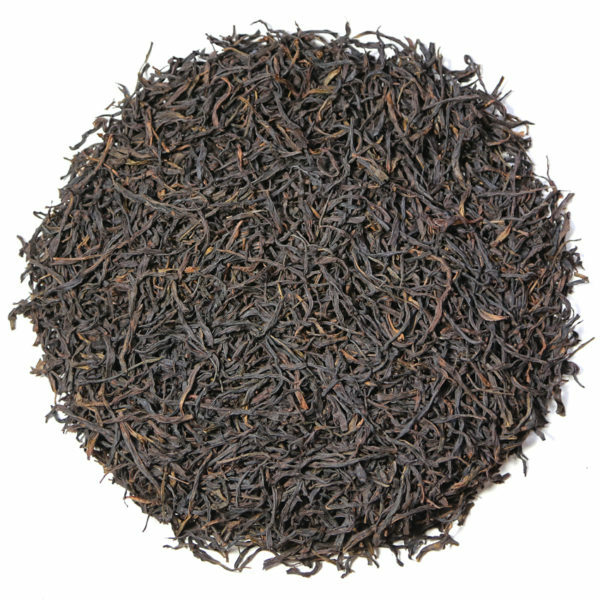 We were looking for tea with good flavor and long-lasting qualities for re-steeping at a reasonable price. Dan congs can quickly become rarefied and very expensive when certain conditions exist: elevation of the tea garden, age of the tea trees, the number of tea trees being plucked, etc. We also considered ease-of-steeping for this years dan congs, as we realized that older, larger leaf dan congs can be notoriously difficult to steep successfully. So, our 2016 dan cong selections are less expensive than the aged & rested dan cong teas we have in inventory from several years past, and offer good taste and the ability for our customers to age them or not, depending. The flavor of this Huang Zi Xiang is super accessible and the tea is easy to steep. It has a bouquet of light floral notes but is not as sweet in aroma and flavor as some of our current dan cong offerings such as Chou Shi or the Yu Lan Xiang. 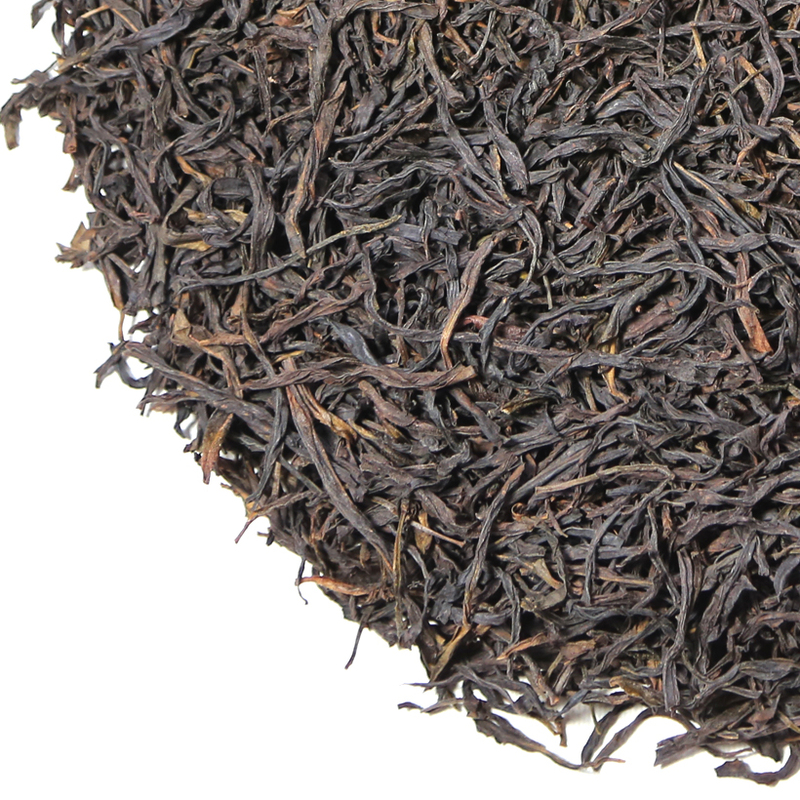 This Huang Zhi Xiang has a gentle sweetness and a rich body with an almost chewy texture. This tea has an elegant mouth-feel and smooth body in the cup. The flavor is suggestive of the sweetness of roasted apricots and ripe peaches. There are also delicate sweet florals in the cup suggesting white peony and iris. We detected a touch of woodsy-ness that balanced these floral qualities quite nicely.